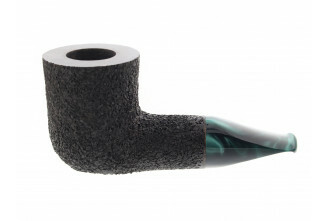 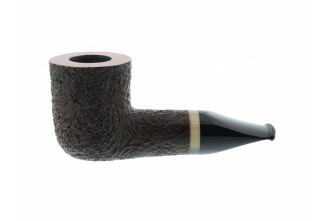 Pierre Morel is among the most skilled pipe makers of France. 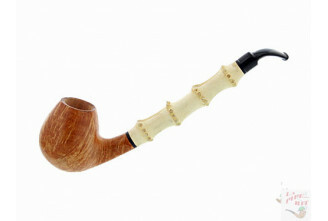 Each pipe he mades is fully handmade and unique. 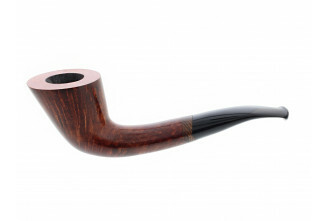 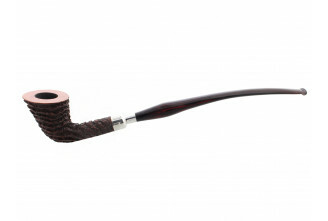 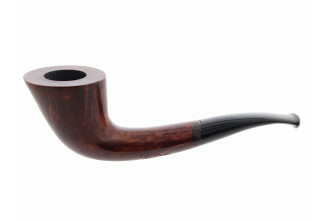 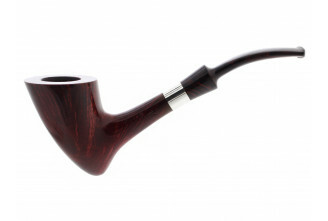 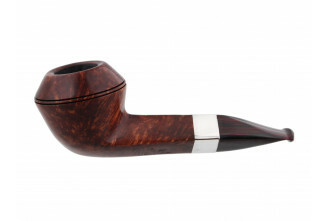 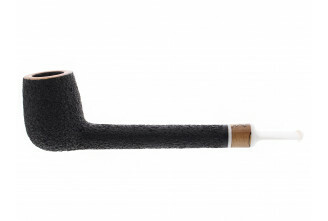 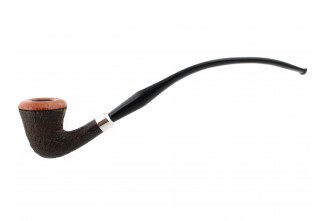 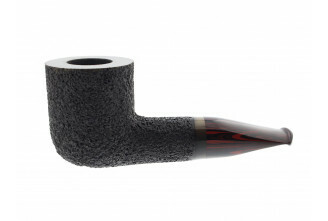 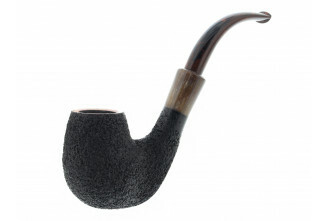 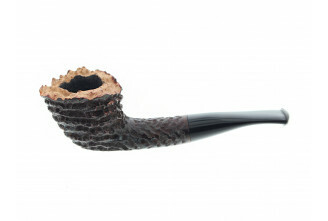 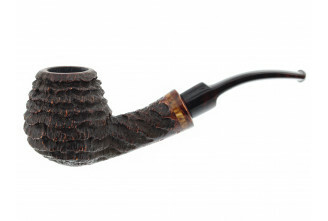 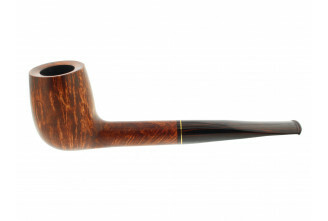 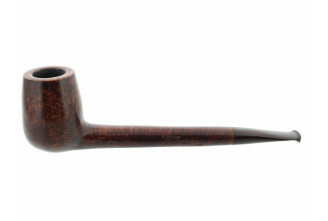 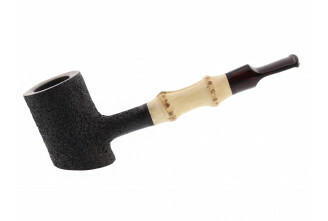 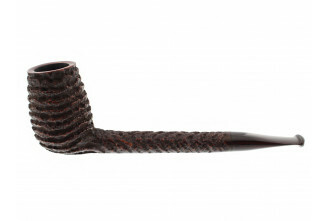 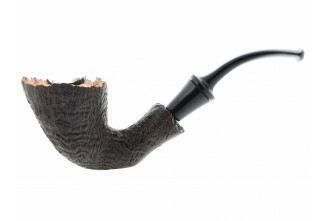 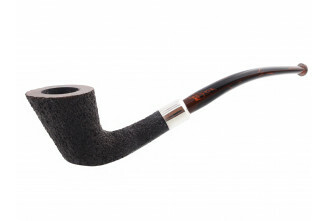 With a Pierre Morel pipe you are sure to own a precious and pleasant pipe to smoke.